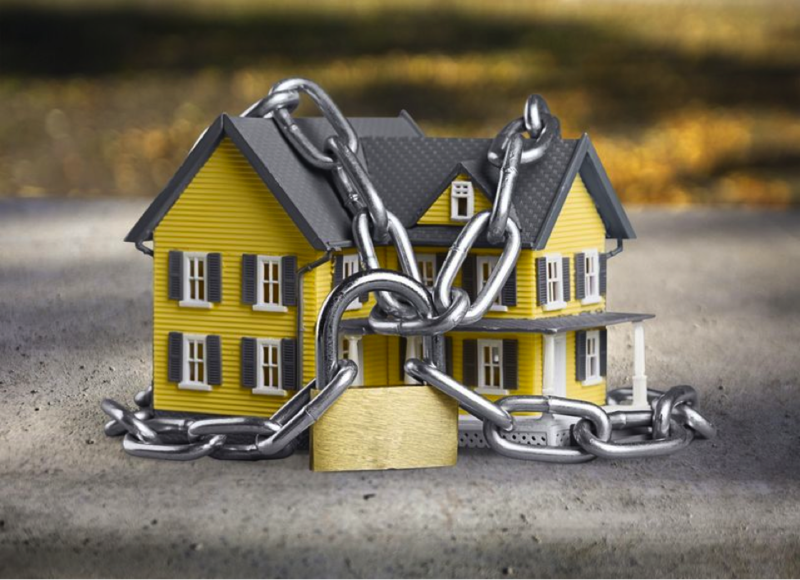 In all the hustle and bustle of getting ready for a vacation, it’s easy to think that simply locking the doors and setting the alarm is all you need to do to protect your house while you’re gone. The reality is that not prepping your home before you say goodbye leaves you vulnerable to all sorts of issues. The FBI estimates that there are at least 2.5+ million home break-ins per year and this translates to a home burglary every 13 seconds. 85% of the time, burglaries are perpetrated by people who are desperate and often dangerous. The good news is that there are a few simple things you can do to keep you property safe while you’re away. Better still, while it’s a good idea to have a home security system these days, there are many things you can do for free to keep your property managed and safe while you enjoy a little R&R. Here are 10 smart steps to prep for a worry free vacation. Buy a Security System – This is one of only two paid options on the list, but these days, it’s a good idea. The FBI estimates that the average cost of a home burglary is $2,119. The average security system costs $30/month which is pennies compared to what you’ll pay in time and investment if your property is broken into. Be Smart with Social Media – It’s true that thieves these days are using Facebook as a way to track whether or not someone at is home and to determine if the property is a good target. That said, you don’t have to keep your posts to a minimum while you’re out enjoying the good life. Make sure your privacy settings on Facebook don’t allow anyone but your friends to see your posts. Then you’re less likely to draw attention to the fact you’re not home. Turn down the water heater – This is something no one thinks about, but it’s a pretty important part of powering down your home. If you keep the water heater low while you’re gone, you’ll save money by reducing your electricity or gas bill for the month. Don’t leave a spare key outside – Burglars, like most people, prefer to enter your home through the front door. If you leave a key out, even if it’s hidden, chances are they’ll find it and use it. Put the mail on hold – Yes, it’s a pain, but it’s worthwhile, especially if you’ll be gone for a long time. Nothing says nobody is home like an overflowing mailbox. Time Those Lights – Indoor light timers are an inexpensive way to make it look like you’re home, even if you’re not. A timing unit will turns on lights that can be easily seen on the outside and will give the idea that someone is in the house. Especially if a couple of lights are going on and off at different times. Your Home, Unplugged – Unplug all your small appliances and anything that isn’t plugged into a surge protector. You’ll save money and be protected against any power issues while you’re gone. Some TV’s and charging units actually continue to draw power even when they are turned off. Stop the Press – If you have a newspaper delivery or some other daily delivery, put them on hold or have a friend come pick up the deliveries for you. A stack of newspapers in the driveway sends a pretty obvious message. Unplug the Garage Door – Thieves these days will often use universal remotes to open your garage door and force their way in through the back door. If you unplug the garage door opener, no one can open the garage door without going through the house first, making it harder for criminals to be successful. Ask a friend for help – We all need a little help from our friends. While you’re on vacation, ask a neighbor to pull your trash cans out, pick up deliveries or just visit the house so it looks like it’s being lived in. The more it looks like you’re home, the less likely thieves will think about doing any damage.